We loved having Ms. Believable! 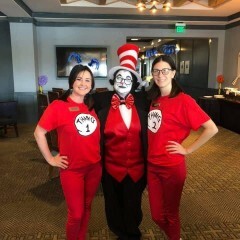 Her Cat in a Hat was perfect for our Cat, Hat, & Character breakfast! So happy I booked you guys. My godson loved Mickey. It was so easy booking and answered all my questions especially because I’m in another state! It was our honor to help celebrate Vincent’s first birthday! Thank you for choosing us and we look forward to spending many more magical experiences with your wonderful family and friends ! We had a houseful at Christmas 2017! 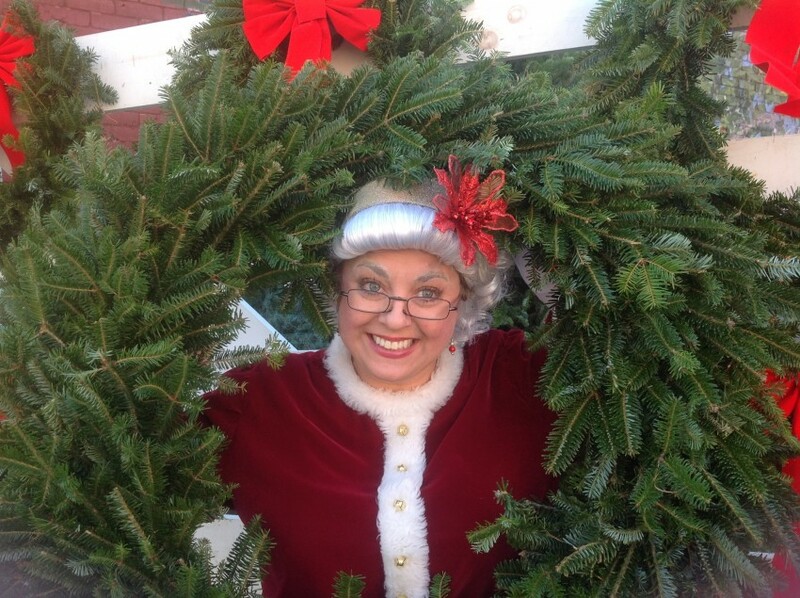 Ages 2-80 and we all went to see Mrs Claus at our local Starbucks, it was the best time ever ! Mrs Claus was had all the kids enraptured with all things Santa and all things Christmas....and truth be told all of us adults were enraptured too. Ms Believable thank you for the specialness you brought to our whole family! Thank you so much for your kind words. It was my pleasure meeting you and your family and having a blast with everyone at Starbucks! Welcome To Ms. Believable! First, our event planner will ask various questions about your event to begin customizing details specific to your needs. Second, our Event planner will send you a text or email going over all of the details that you’ve discussed and for you to check over and approve. Once you approve the details and decide to order, you will be required to pay a $50 non-refundable deposit (that is deducted from your bill) on the day of the event. Your date is cannot be held until a deposit is made. Ms. Believable will touch base with you one week before the event, and again the day before your event to go over any last minute requests. Let the Believably Good times begin! 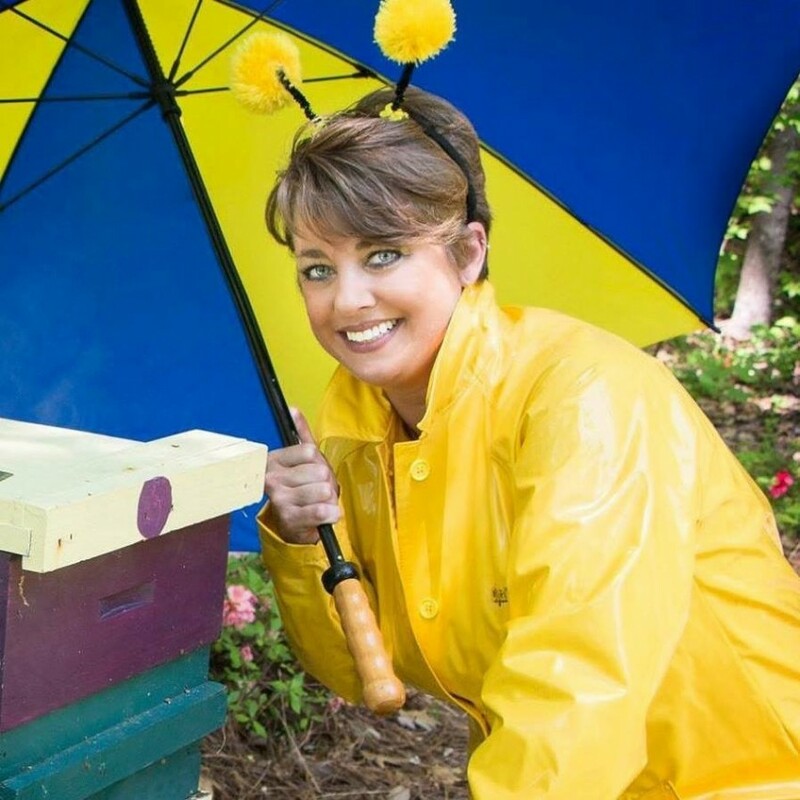 After earning her Degree in Early Childhood Education and working with Children of all ages for nearly 25+ years Melanie Fleming traveled the world only to land right where her roots were planted in the Carolinas. 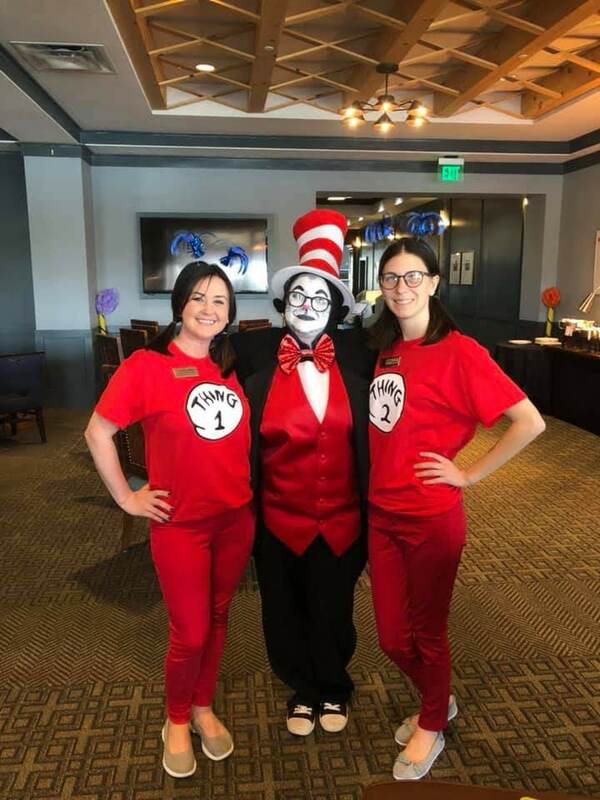 The idea of Ms. Believable came to Melanie when she realized her passion for working with people and making events for “KIDS ” of all ages BELIEVABLE. Melanie Fleming is now Your Premier Preferred Performer behind every costume and Believably Good time!